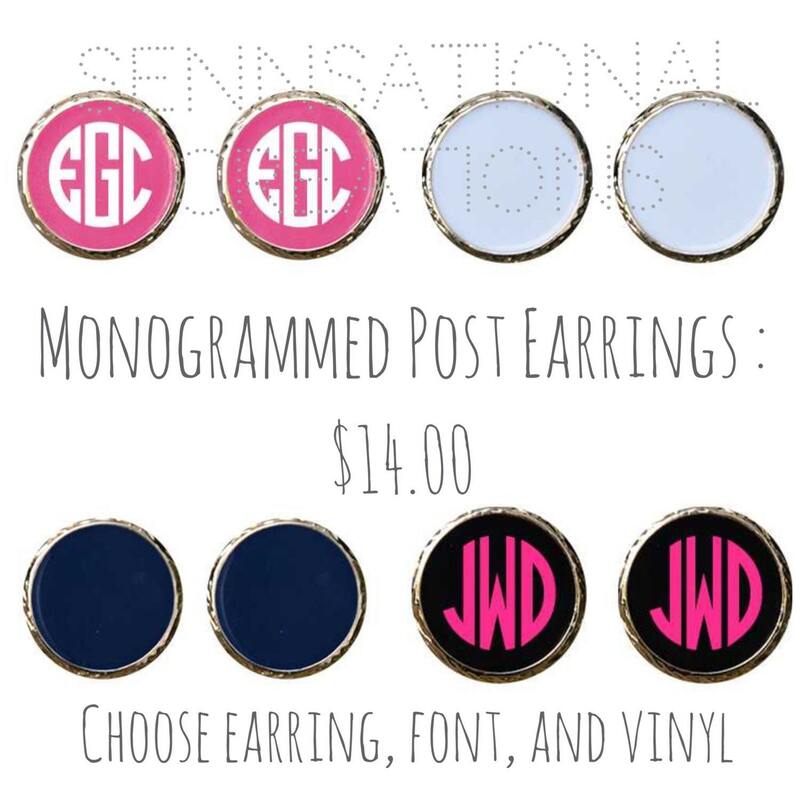 These monogrammed earrings are a perfect addition to any outfit. They can be worn with just a tshirt and jeans or for a night out. Approx. 3/4 inch diameter. 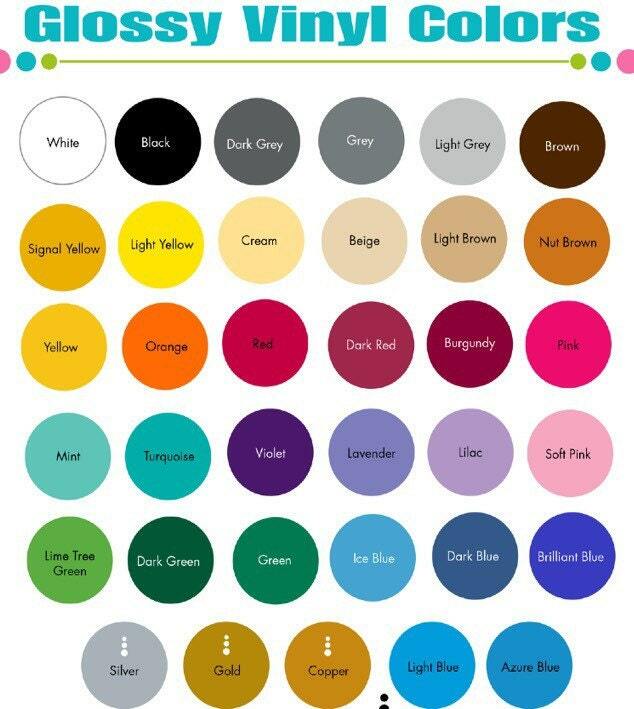 Available in navy, black, pink, and white. They also make a classic bridal party gift as well.